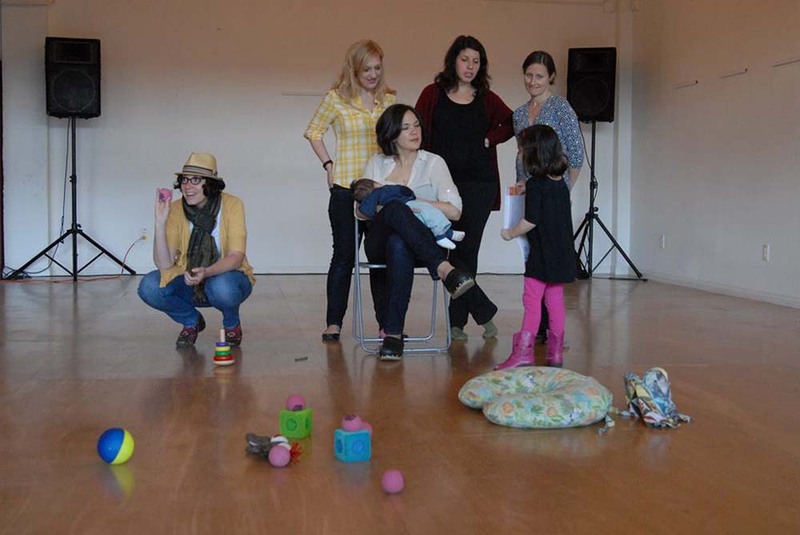 Mother, Mother is a journalistic theater piece about contemporary parenthood, based on interviews with a diverse group of mothers. An examination of deeply personal stories, the piece ultimately reveals the political, social and cultural values that define the experience of motherhood in the 21st Century. The result is a provocative collection of ideas, images, and stories that address issues of gender equity, economic disparity, and the changing roles of women in the workplace and at home.